Get your expert high-quality articles on Auxillium, LLC published on multiple partner sites. Auxillium, LLC Fonolive.com, #1 Social Classifieds. We work with our partners to design, implement, manage and enhance the customer interaction and data-handling environment with a focus on Customer Emotion. Creating the right Customer Experience for your brand doesn't have to be difficult or intimidating, and the way customers interact with your business isn't as hard to manage as you might think. 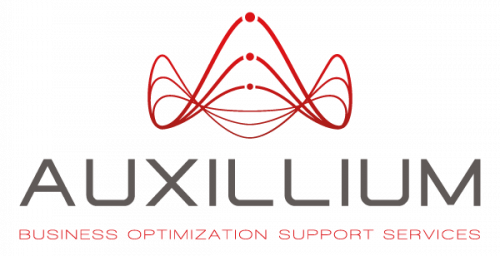 The right team with the right experience can bring focus and confidence to your brand, and that team is Auxillium. Share your Auxillium, LLC, Greenwood Village experience.